On the forge world of Urdesh, the massed forces of the Imperial Crusade engage in a final bloody battle with the Archenemy commander known as the Anarch, and his elite warriors - the barbaric Sons of Sek. A victory for either side will decide more than just the fate of Urdesh… it will determine the outcome of the entire Sabbat Worlds Crusade. Ibram Gaunt - now serving at the right hand of Warmaster Macaroth - finds himself at the very heart of the struggle. 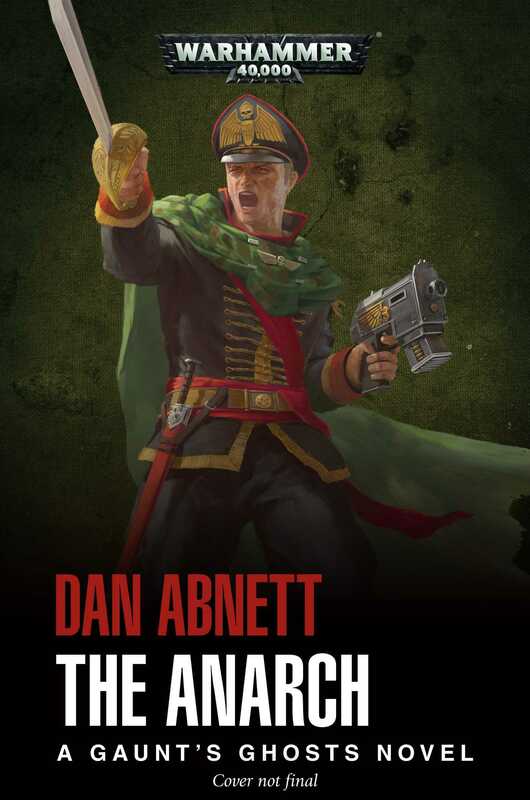 His regiment, the Tanith First “Ghosts”, holds the vital key to ultimate success. But as the forces of the Imperium and Chaos square up for the final, large-scale confrontation, Gaunt discovers that the greatest threat of all may come from inside rather than out.